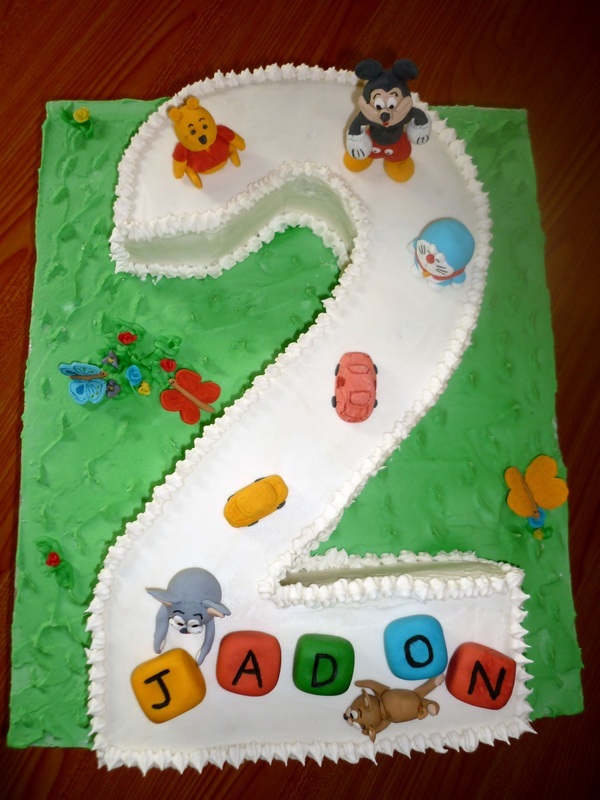 Welcome to My Kiddy Party Cake Gallery!! This was one of my favorite creations. Which brought a smile to a child, thus motivated me to bring some more smiles around. 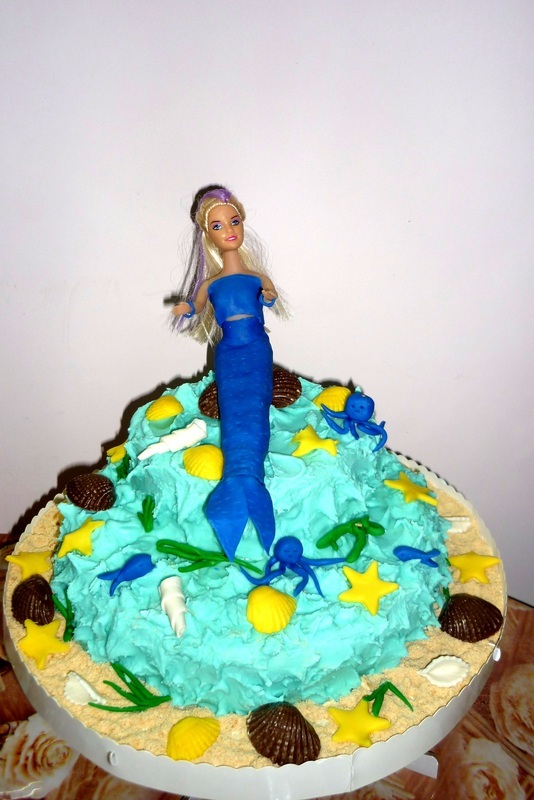 This cake (apart from the Barbie doll) is fully edible. It has some of my favorite ingredients like CHOCOLATE with Butter Cream filling. The colors & shape of the cake will be customized as per your child’s request. Another one my daughter’s favorite. This Cake VANILLA SPONGE CAKE, is close to my heart. It was the first cake I made that made me realize, cake creation was my Calling. The Cake is of course a delight to look at & Soft & Moist as a cloud. I am sure your child & her friends will be in for a real treat. The Barbie Doll Cake is made of EXOTICE FRESH STRAWBERRIES & WHIPPED Cream. 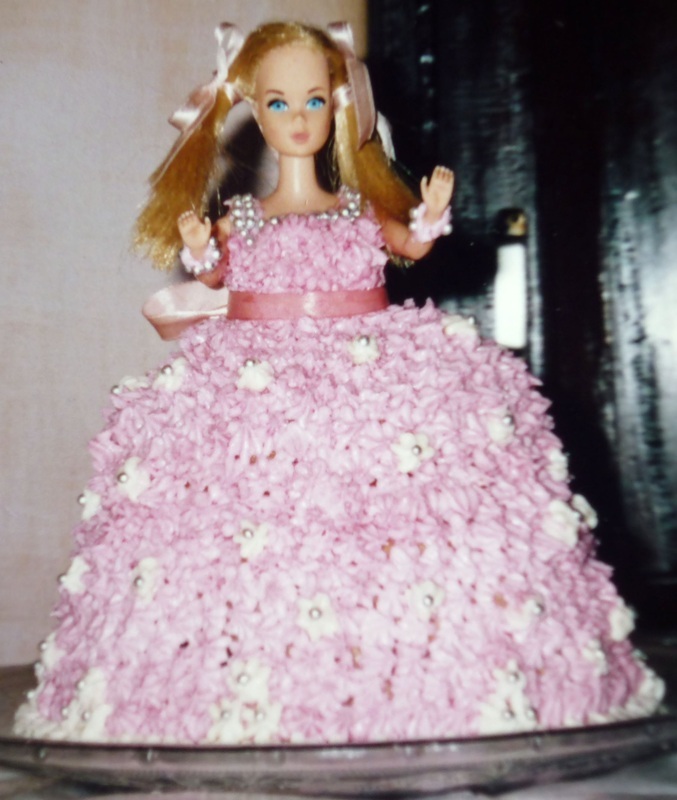 The Dress is of HOME MADE FONDANT . 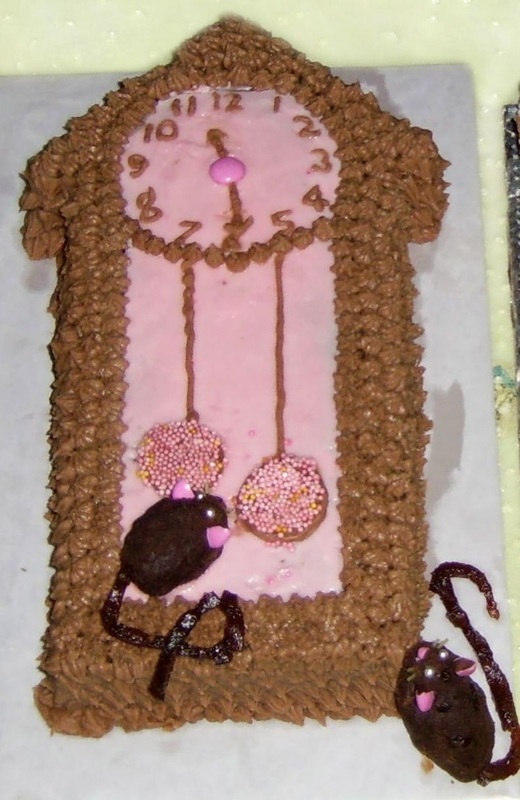 I am sure you will like this Cake. 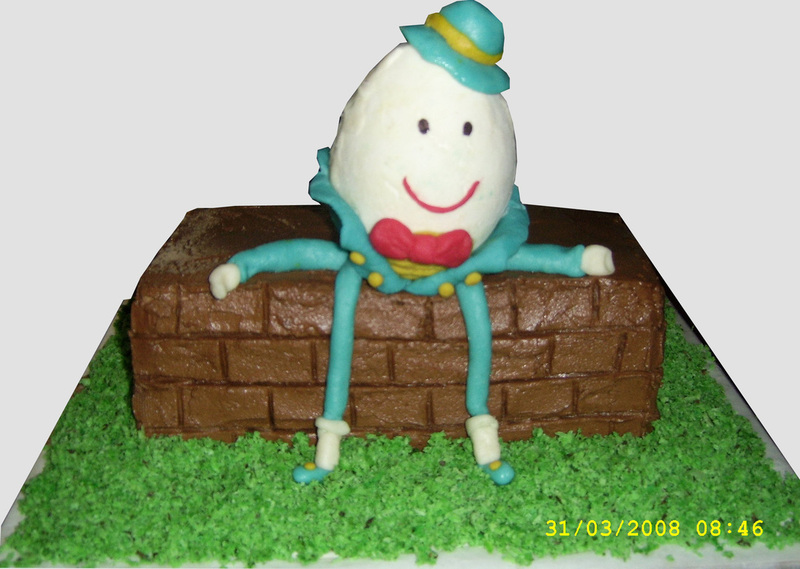 This was made for a child who loved his nursery rhymes & as per his mother wanted to show off on his birthday. 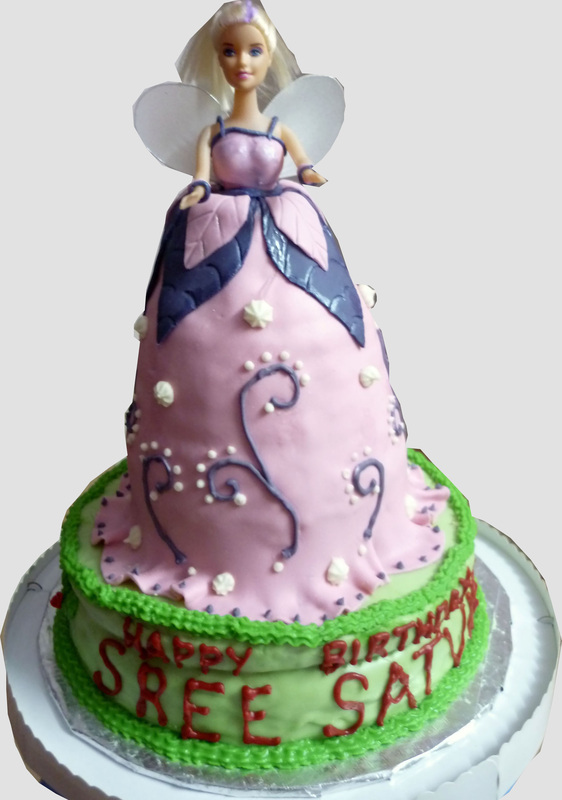 The Cake is bordered with RICH BUTTER CREAM ICING, children love the CHOCOLATE MICE, the cake also has interesting flavors of BISCUITS & GEMS. 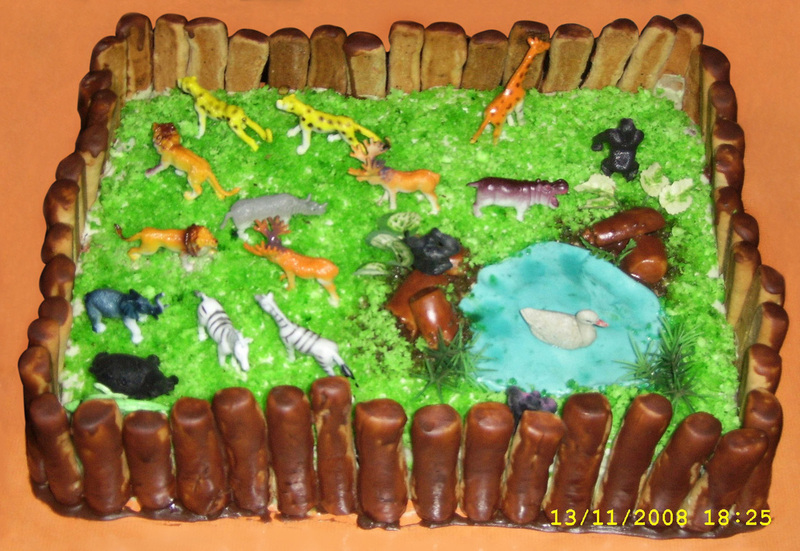 This Cake was inspired by the Trivandrum ZOO, because my little guy, could not get over his first visit to the ZOO & honestly it was my first time to the Zoo as well, believe it or not … OOH what Fun !! This CAKE is my all time favorite. It takes hours to create & assemble, but I enjoy every bit of it. 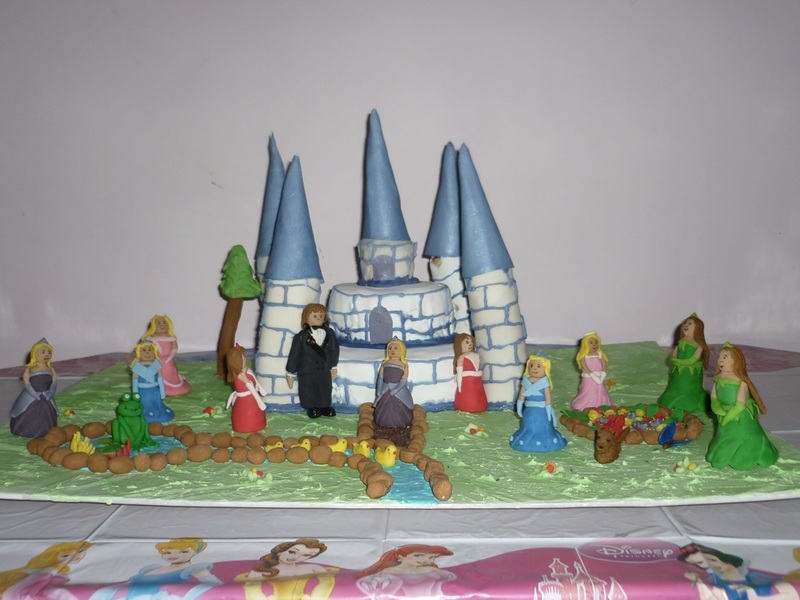 The colors & shape of the Castle will be customized as per your child’s request. This Castle is gorgeous. 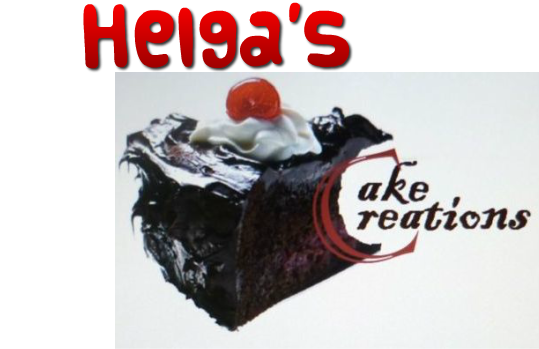 It is a lengthy procedure of creation but is guaranteed to satisfy your sweet tooth. 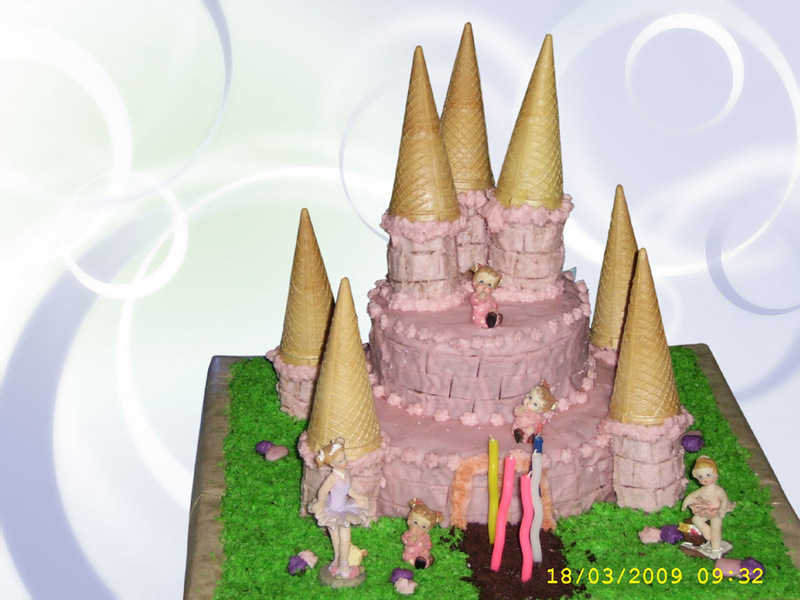 This is a fully edible cake & perfect to celebrate your kiddies birthday party. Inspired by my son’s favorite cartoon character, I made this with all my heart. 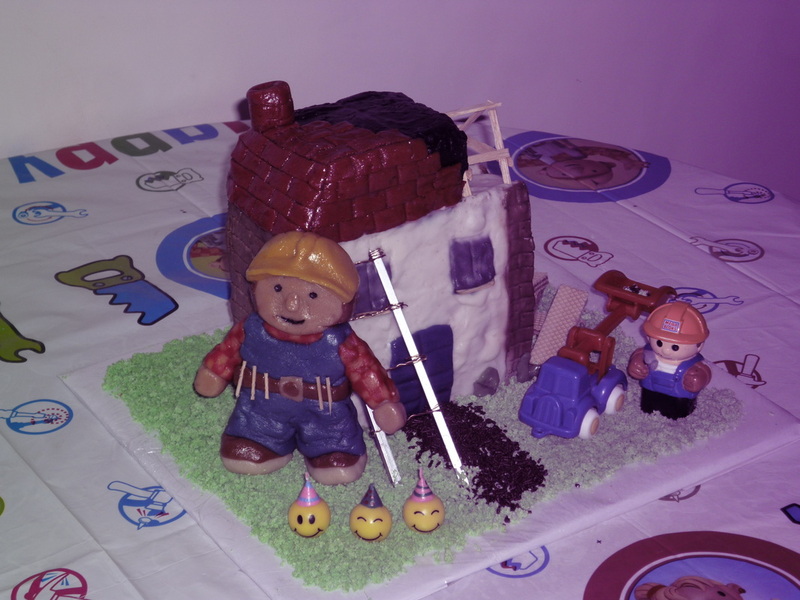 Bob the Builder, is the perfect MARZIPAN delight. 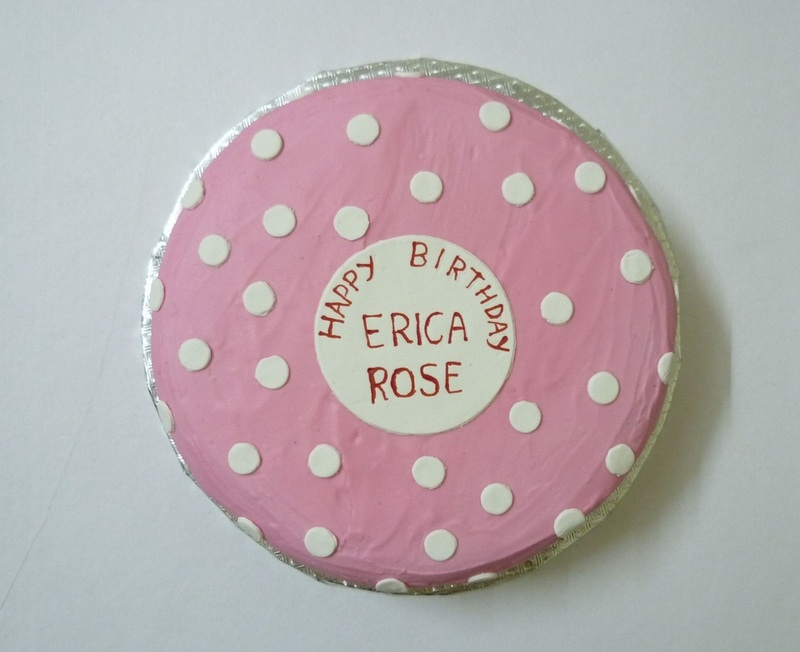 This Cake is perfect, if you are thinking of a RETRO Theme for your party. This again has my favorite ingredient CHOCOLATE ( I am sure you guessed this by now ) & of course the Icing is added to the flavors of this Cake. Is a dream come true for a 2 year old who would love to be in Disney Land … someday. Doremon was made for a Cute 3 year old boy, Arthur. I loved the expression on his face when he saw his cake..... My exhaustion just melted away!! This is a RICH CHOCOLATE CAKE with a CHOCOLATE TRUFFLE FILLING. 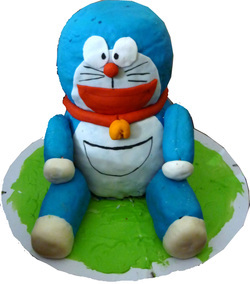 This cake is covered with HOMEMADE FONDANT.